An interview with psychologist and filmmaker Daniel Mackler about the subject of psychological freedom. 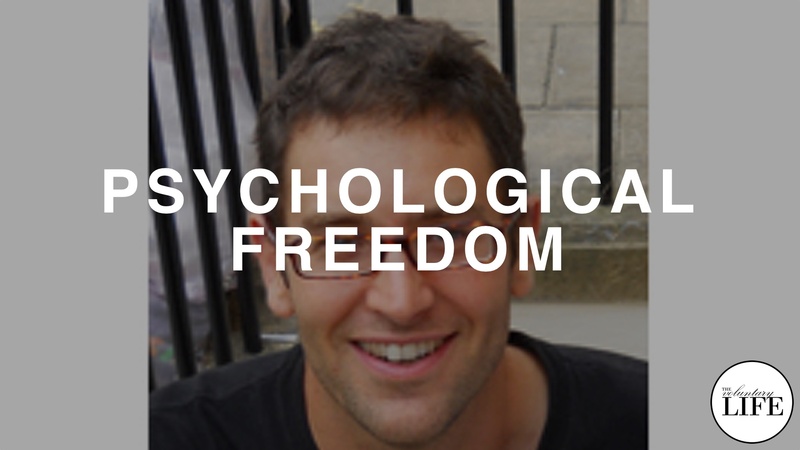 Daniel shares his thoughts on what psychological freedom means: the healing from past psychological traumas. He identifies the root of trauma in unhealthy parenting and talks about his own journey towards more psychological freedom.